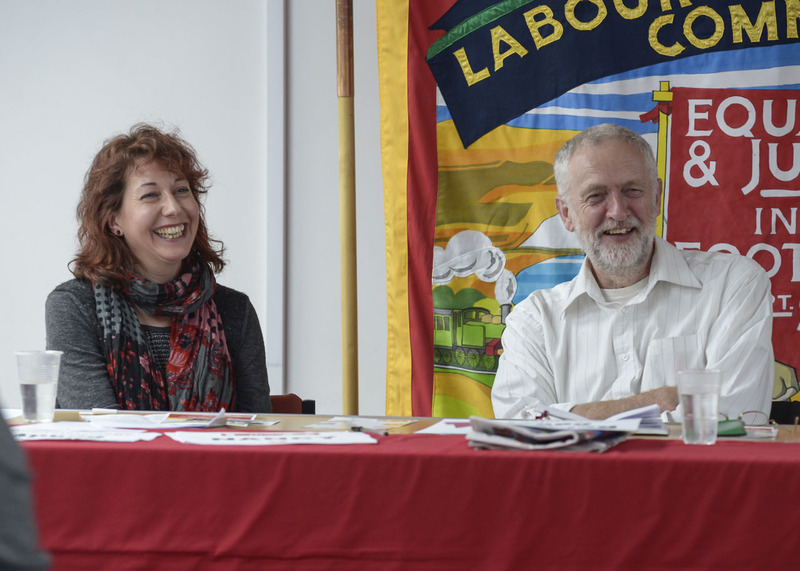 Nancy Platts – socialist, trade unionist and Labour Party activist, who tweets as @Nancy_Platts. Unfortunately an equipment failure irretrievably lost our footage of the first part of what was a terrific speech by Nancy. This clip covers the second half of her speech which remains well worth watching. Jeremy Corbyn MP – the Labour MP for Islington North since 1983 who has been described as “the finest socialist in parliament” by John McDonnell MP. 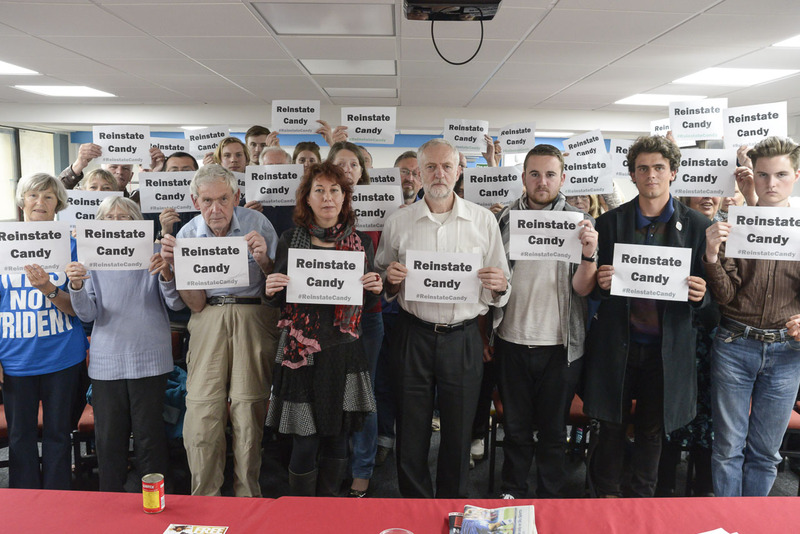 Jeremy is an outspoken critic of austerity and war, who stands up for oppressed people everywhere through his work with Liberation, Stop the War Coalition, CND, Save Shaker Aamer and the Palestine Solidarity Campaign. Jeremy tweets as @jeremycorbyn. Further replies by Nancy Platts and Jeremy Corbyn MP to audience questions on the housing crisis, Labour’s election campaign, proportional representation and fighting austerity.